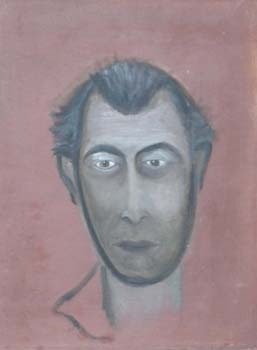 1954, oil on canvas, 23.5 x 17.5in. 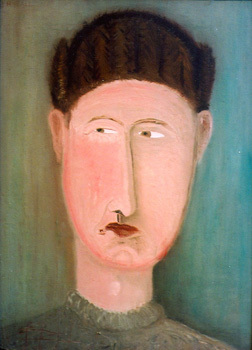 1947, oil on canvas, 15 x 12in. 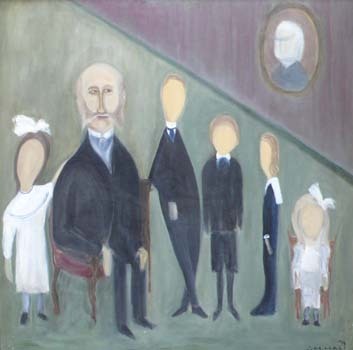 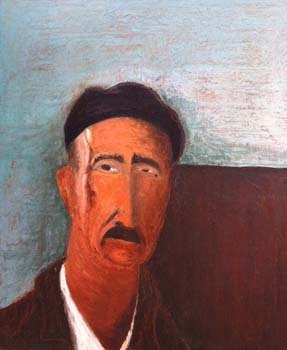 1974, oil on canvas, 36 x 36in. 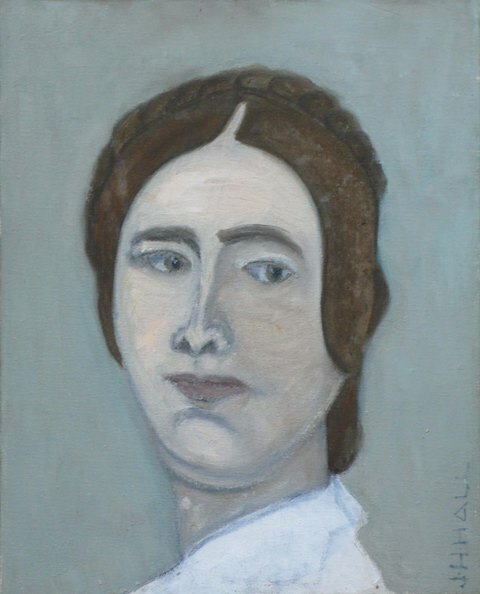 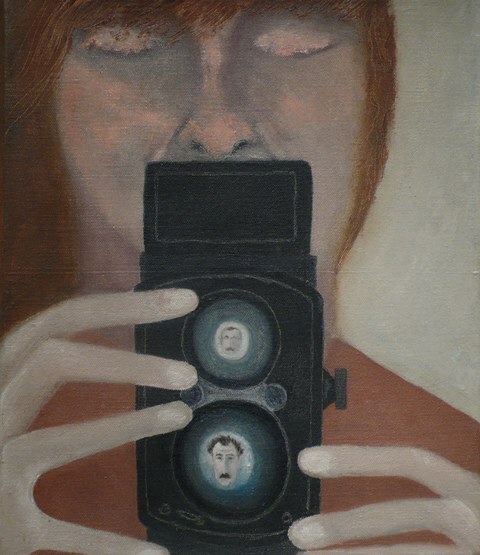 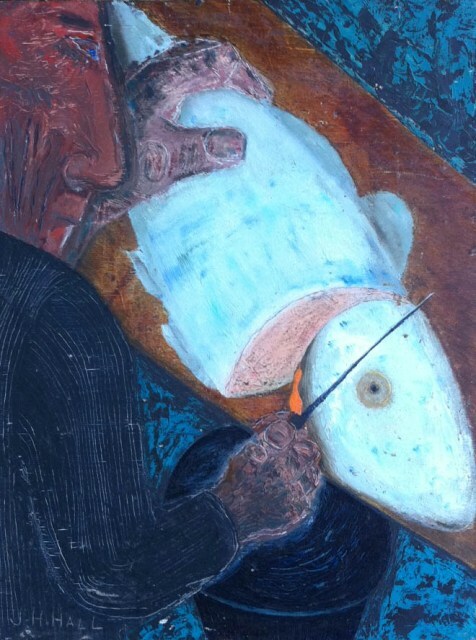 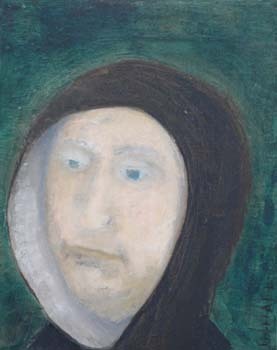 1972, oil on canvas, 15 x 12in.